Home > outdoors • theater > Saratoga Shakespeare Company Auditions for Summer Tomorrow! Saratoga Shakespeare Company Auditions for Summer Tomorrow! 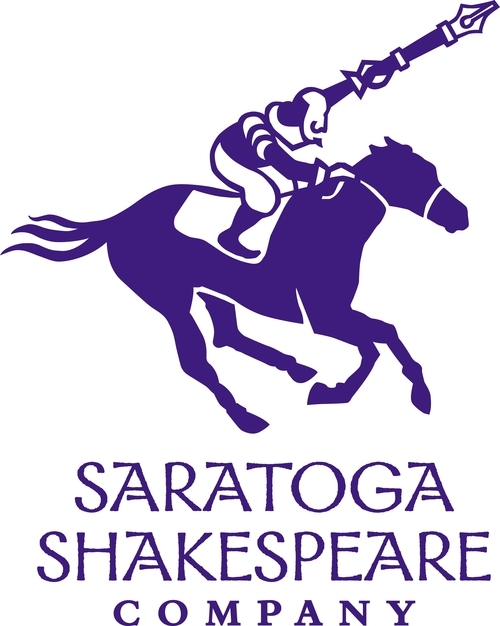 SARATOGA SPRINGS – The Saratoga Shakespeare Company of Saratoga Springs, is casting two summer productions: Shakespeare’s As You Like It directed by Elizabeth Carlson-Guerin, and Shakespeare’s Henry IV parts 1 + 2 (combined), directed by David Girard. The company is celebrating its eighteenth summer season of free outdoor theater in Congress Park in downtown Saratoga Springs. Rehearsals begin on Monday, July 2nd, 2018 for As You Like It, and performances are scheduled for July 17th – July 28th. Rehearsals begin on Wednesday, July 18th for Henry IV, and performances for Henry IV are scheduled for July 31st – August 4th. 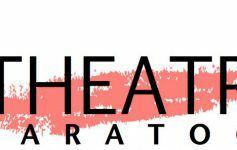 The Saratoga Springs auditions are scheduled for Saturday, March 24th from 9:30 am – 4:30 pm, on the Skidmore College campus, in the Janet Kinghorn Bernhard Theatre (JKB) rehearsal studio (2nd Floor). Skidmore College is located at 815 N. Broadway, Saratoga Springs . Both production directors and the SSC Artistic Director and Executive Director will be at the audition. For an appointment, please contact Linda Bertrand at mamamrsb@gmail.com or 518-306-5931 (If necessary please leave your name and a call back number) and e-mail a current headshot and résumé to mamamrsb@gmail.com. Equity SPT 5 approval pending. Actors are auditioning for the season. All roles are open (except where noted), and in several cases, actors will be cast in both productions. We are seeking male and female performers of all ages, genders and ethnicities to perform all roles, and performers of all ethnic and racial backgrounds and gender identification are strongly encouraged to audition. Actors must move well, be physically fit and have the ability and a felicity to play multiple distinctive characters. Singing, dancing, juggling, stage combat, and/or the ability to play an instrument is a plus, but not a requirement. Actors should prepare two Shakespearean monologues at least one of which should be comic (three minutes total) and should bring their headshots and résumés to the auditions. 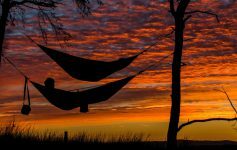 Seeking a diverse cast for a theatrical and physically demanding outdoor production. Character actors that move well and have experience with fight choreography encouraged to submit. King of England. Deeply disappointed in his son and heir, he seeks to reform his son and secure the family legacy in the midst of quelling a rebellion in England. Male, 30s. Henry’s eldest son. Transforms from truant prankster to a mature and responsible man. 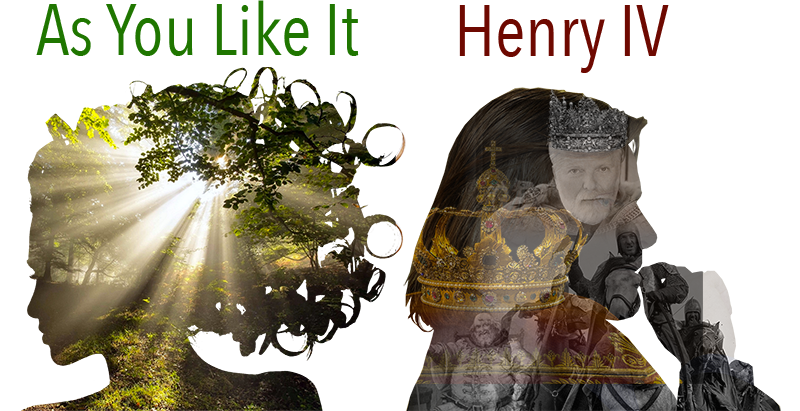 Eventually assumes his place as rightful heir to the throne as King Henry V.
Next Article Join iTheatre Saratoga’s Youth Theatre Workshop!